The following documents are relevant resources﻿ for primary care physicians. Not every facial pain is due to sinusitis. The visual summary is taken from the following article. 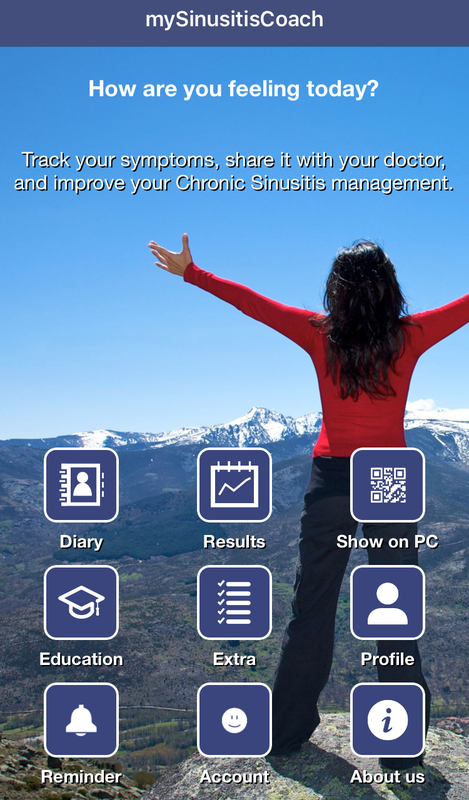 You may wish to introduce your chronic sinusitis patients to this App that works as a diary for their symptoms and contains education materials. The app has been developed by the European Forum for Research and Education in allergy and airway disease. This is a guideline from Western Australian Department of Health for primary care physicians on how to manage the common ENT problems and when to refer to the ENT specialists. The guideline uses three categories on the urgency of the referral (Category1: Urgent; Category2: Semi urgent and Category3: Routine). The recommendations are for guidance only; professional and personal judgement should be employed in each individual case.